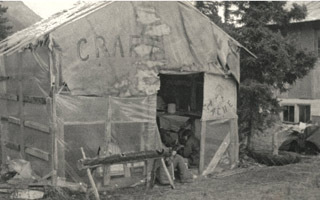 In 1963, families scattered in remote villages throughout the Iliamna Lake area of Southwest Alaska had no central gathering place. With an approximate combined population of 1,000 from six villages, adults and teens hungered for relationships with their peers. In response to this need, Spring Family Conference was started in Iliamna. 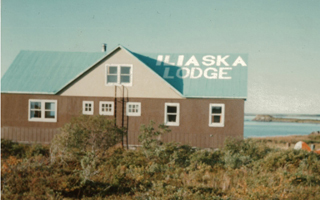 This weekend gathering for families from villages in the Iliamna Lake area provided a place to reconnect as a larger community and encourage each other after a long winter. To further meet this need, Iliamna Teen Camp was started as a weeklong summer camp to focus on gathering the youth for fellowship and teaching them the truth found in the Bible. 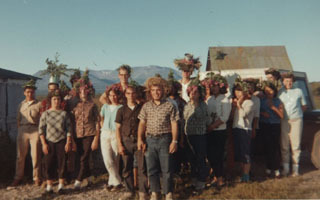 Iliamna Teen Camp moved to Port Alsworth, AK in 1973 and became known as Tanalian Bible Camp. This program soon expanded to meet the needs of 9-19 year old campers by adding more weeks of camp and expanding the reach to the larger Bristol Bay area. Currently, nine weeks of camp serve more than 400 youth each year. In 2011, the Tanalian Leadership Center program was started for post-high school Alaska Natives as a place to be further trained in the Word of God, equipped with practical life skills, and mentored to become leaders who can have a positive impact on their communities. Students are invited to be themselves and to grow in every area of their lives. The dynamic atmosphere of Biblical studies, career development and community mentoring offers continual opportunities for personal transformation.